‘Early Broadcasts’ is in effect a “best of” compilation, culled from the band’s digital releases between 2012 to 2014. However, do not be lulled into a false sense that this is merely a repackaging exercise, the undiluted calibre of the tracks on show here are every bit as good as ‘Cosmos Inside’. Not only that, but these tracks also serve as an intriguing insight into the genesis of Polska Radio One’s current sound. Kicking off side one, ‘North Berry’, is a slow-burning, incremental, orchestrated layering of Polska’s elemental building blocks, surmounted with a disembodied, otherworldly, lilting vocal; ‘Volga’, as with it’s namesake is a vast, immersive, languid meandering, punctuated with epic eddying pools; ‘Time – Eternity’, combines an ethereal Madchester tone, with a swirling, jangling, “Mr Tambourine Man”, vibe; ‘New Space’, launches it’s stratospheric sonic boom, a space rock raga opera, infused with an hypnotically addictive organ break. Chr: Tell me where the idea for the name Polska Radio One came from? PRO: As I remember, first came the name, (from where does the thought come? ), and then we thought that it sounds interesting and has a wide range of associations with the sound and context. Chr: How do you guys know each other and when did you get together? PRO: It starts, I think, when Dima, who played in few garage rock / 60’s psych influenced bands before, met Fedya and Yura, who’s interest is to explore the same directions in sound and invited his former bandmate Drew, to play keys / synth. Sasha, who took part in all of the studio recordings and sometimes jammed with the band, joined when Yura quit, (after recording the first album). Chr: ‘Cosmos Inside’ was one of my favourite LP’s of last year, can you tell me a little about your digital self-release, and how you then got involved with Clostridium Records with the vinyl? PRO: When we started recording the album, we didn’t even think about the release – maybe just to put it on the web. We started recording because we had a lot of ideas and good communication with the guys in the studio where we recorded our singles, (all the stuff from the Early Broadcasts EP). Then after we put the album on the web, the guys from Clostridium contacted us about a release. Chr: I love the new LP, ‘Early Broadcasts’, what was the impetus to revisit the back catalogue? PRO: Dave (Schmidt) liked our early records and after some e-mail chat with him, we decided on the LP release on Sulatron records. Chr: ‘Early Broadcasts’ sounds just as fresh to my ears as ‘Cosmos Inside’ did, I detect whispers of The Doors, The Beatles, Pink Floyd and Madchester – are these conscious influences and what others can you mention? PRO: Musical influences – there a lot of them. Sometimes we found something inspiring in very unpredictable places. But I can tell you that in the last ten years we were listening to a lot of Blues, Soul, 60’s Folk Garage, Psych. A lot of freak / experimental stuff from all over the world, early electronic / moog, Silver Apples, Kraut and some of 70s European bands. John Cale, Terry Riley, Indian Ragas, Sun Ra, George Clinton’s early works. Some funk and 70’s African bands, some Dub, 90s electronic / rave scene, Beastie Boys, Spacemen 3 / Spectrum / Spiritualized / Darkside / Alpha Stone stuff, 90s psych «homemade» recordings and a lot of modern psych bands from all over the world. 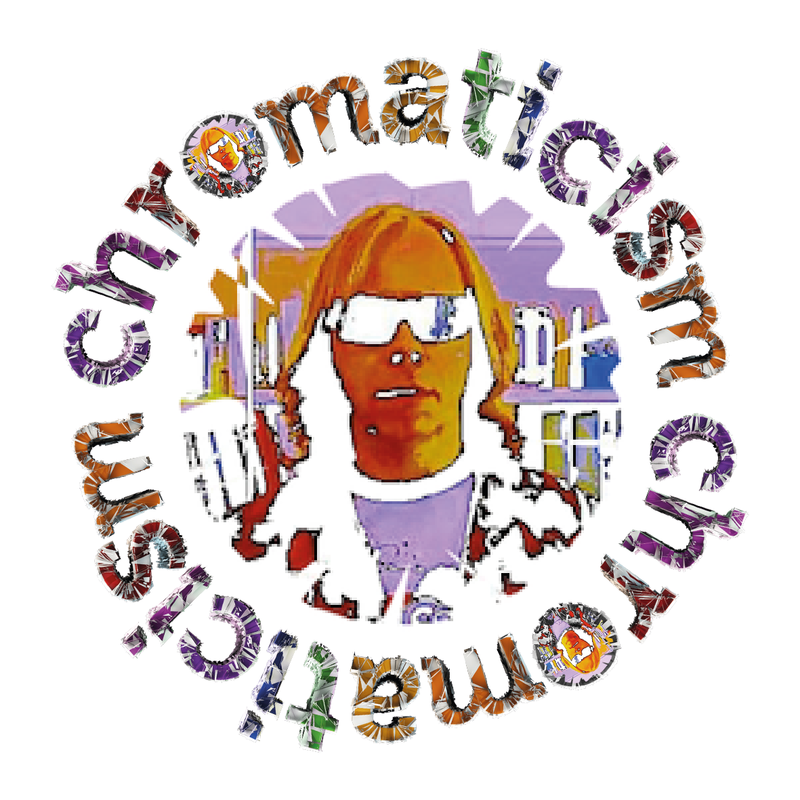 Chr: Not so long ago, your sound might have been described as “world music” – to me, and in the classic interpretation of “psychedelic”, as being anything “transportive”, what do you make of all the genre pigeon-holing nonsense? Chr: First and last records bought? PRO: First – Led Zep III. Last – Christian Bland and The Revelators. Chr: What is next in terms of touring and recording? PRO: Chill in our home-studio, working on new material. Chr: All the very best and thanks for taking the time out. Brilliant, I’ve been hoping you’d be doing an interview with these guys, alongside a review, and you’ve done a great job here ! Polska Radio One certainly hit the spot for me, an amalgam of a lot of influences melding together to give an excellent sound, hope to see them live one day soon. Thanks for the interview, keep up the great work please !